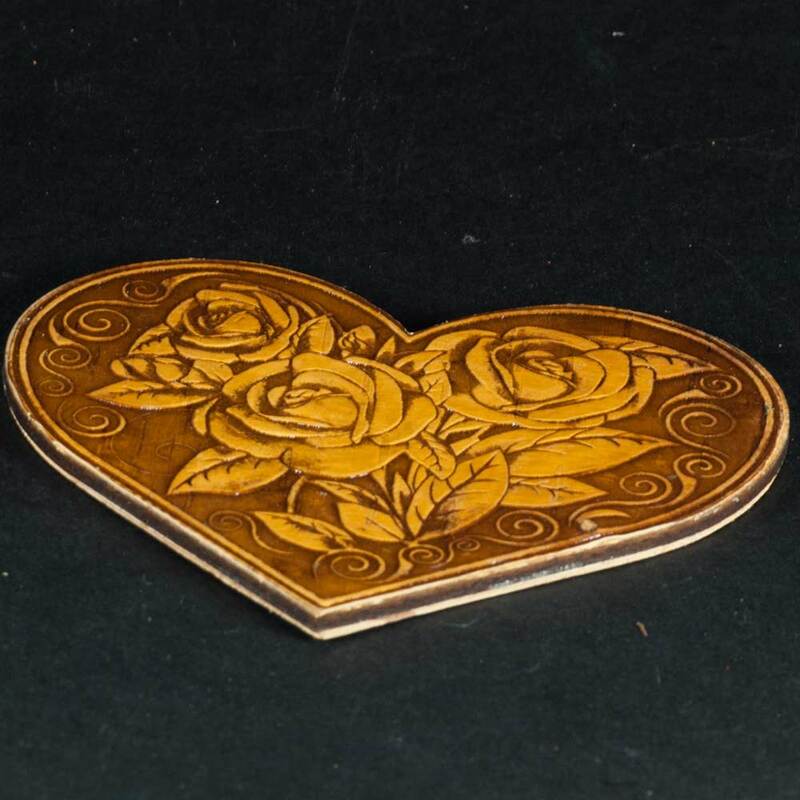 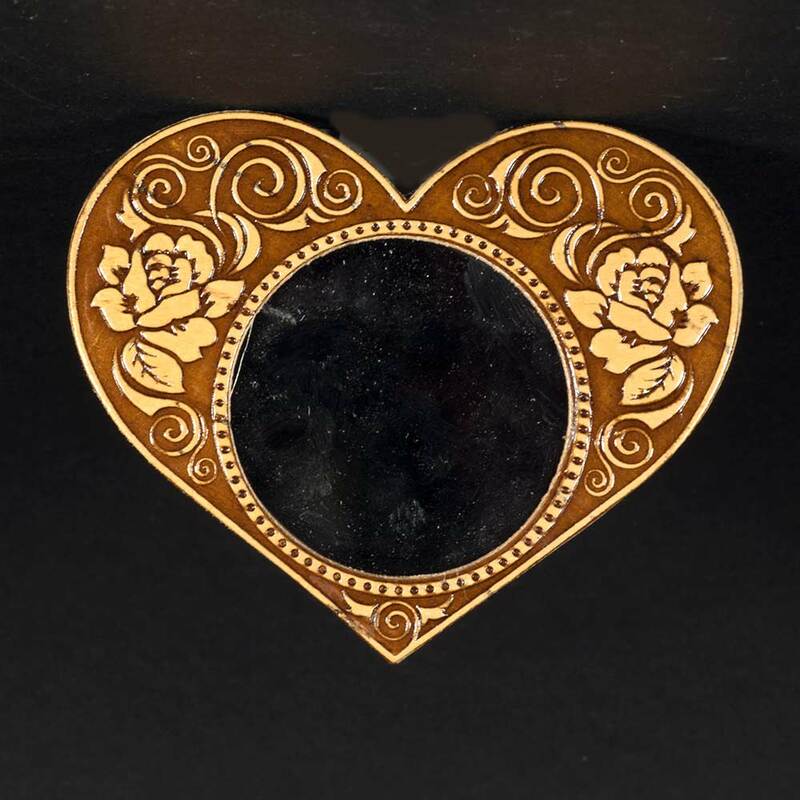 Compact Mirror with Roses is made by skilled Siberian craftsmen of inner part of the bark with its specific natural texture. 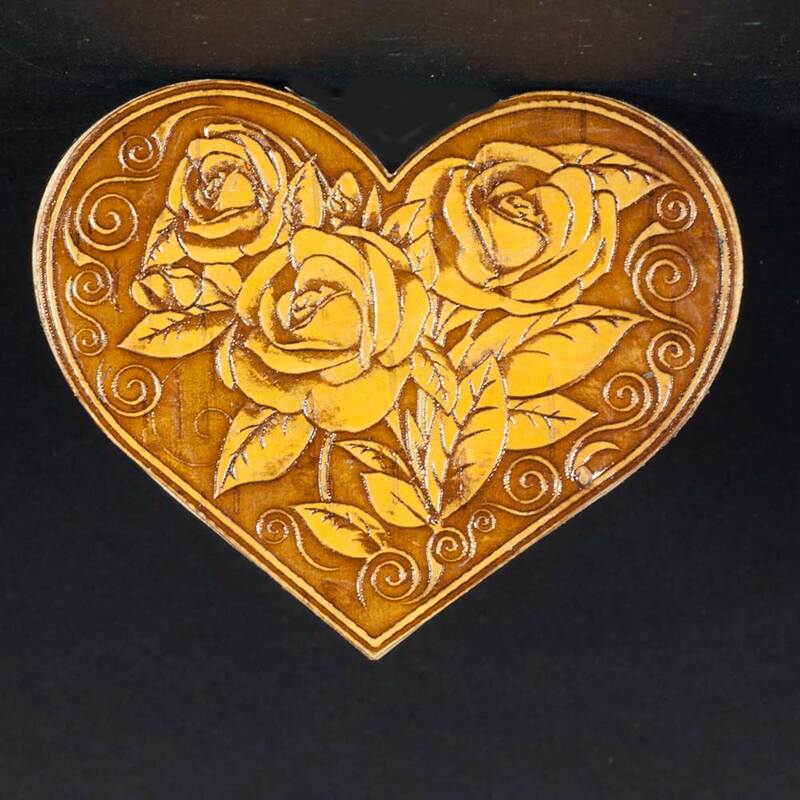 The back side is decorated with roses and on the front side the artists embossed little roses too. 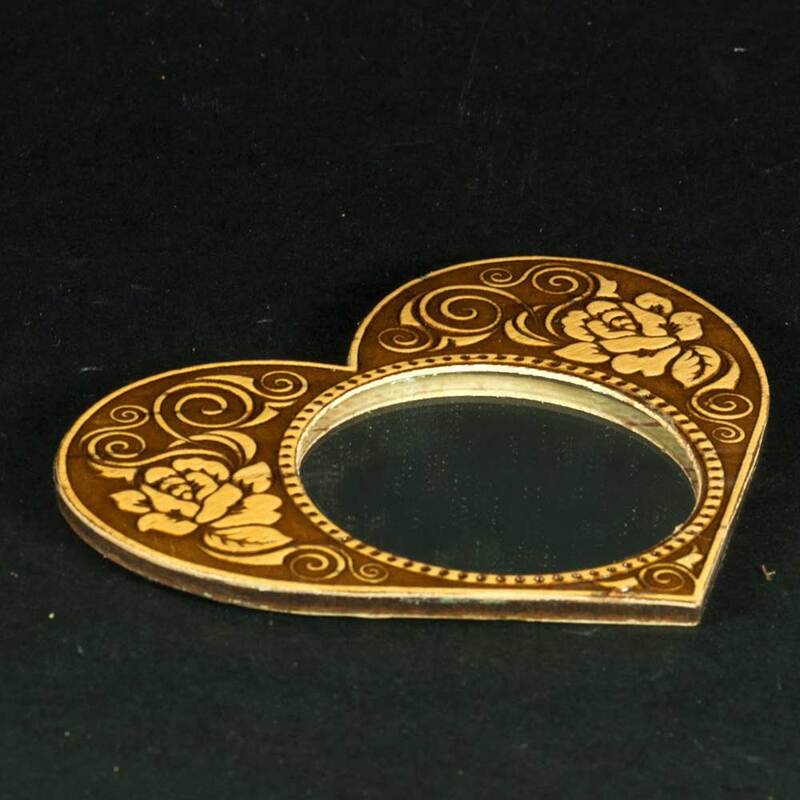 This mirror can be an inexpensive but unusual wonderful gift for girls and women.